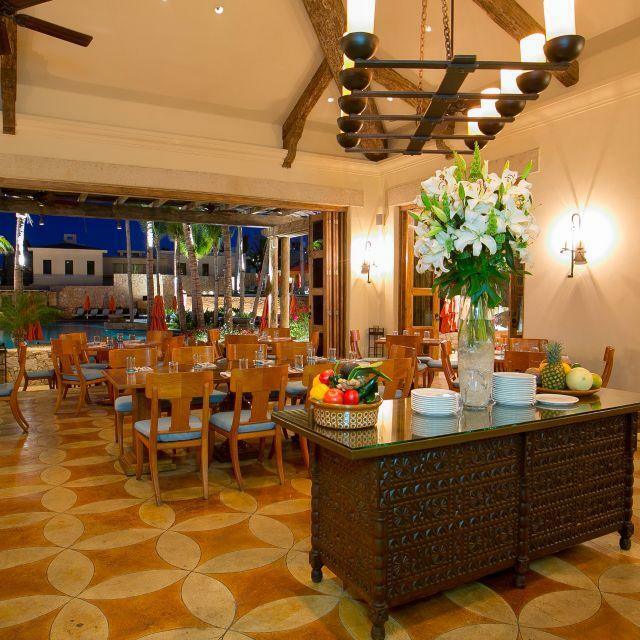 Once the promenade around the Los Cabos Tarzan Boats is over, visit Hacienda Cocina y Cantina. Mexican cuisine is offered at this restaurant. 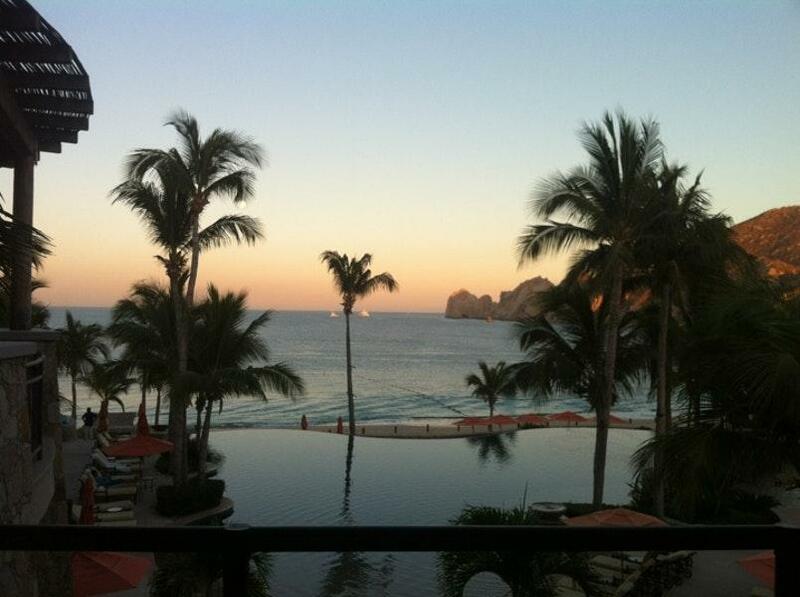 Nothing can be better than tasting nicely cooked grilled prawns, grilled sea bass and carnitas. Hacienda Cocina y Cantina offers tasty churros, vanilla ice cream and doughnuts listed on the menu. 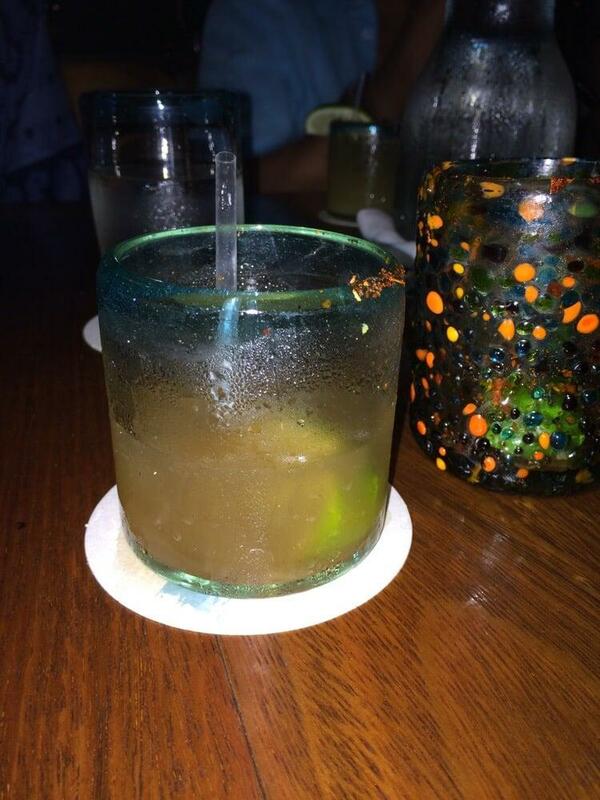 It's nice to order good beer, margaritas or Mojitos. Great chocolate frappe, hot chocolate or lime juice are waiting for you at this place. Children can choose dishes from the kids' menu. The competent staff welcomes people all year round. The fabulous service is a big plus of this spot. Prices here are reported to be average. There is a calm ambiance and divine decor at this restaurant. 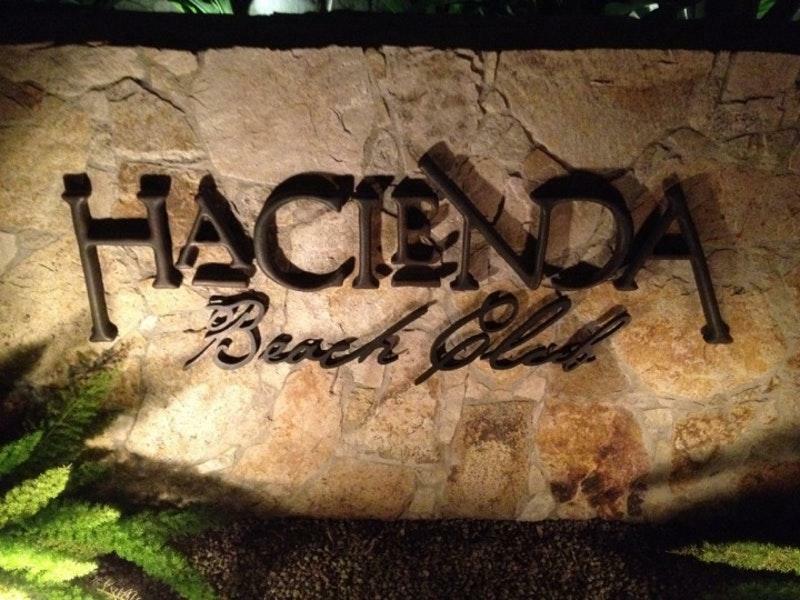 Frommer's experts like Hacienda Cocina y Cantina, as they gave it 3 stars. Nice atmosphere and view of the bay. Great food but a little pricey. I had the shrimp enchiladas and my wife had an octopus appetizer for her entre. Both were very good. Topped off our meals with cautro leches cake and chiro for dessert. Superb view and ambiance! Has to be one of the best hotels anywhere! 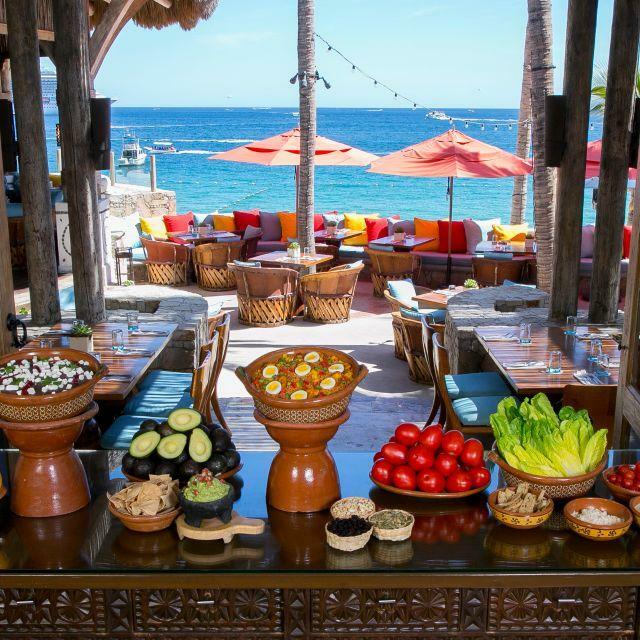 Insanely great food and view of the Sea of Cortez. Eat beach side if you can. Was highly recommended to us and didn't disappoint!